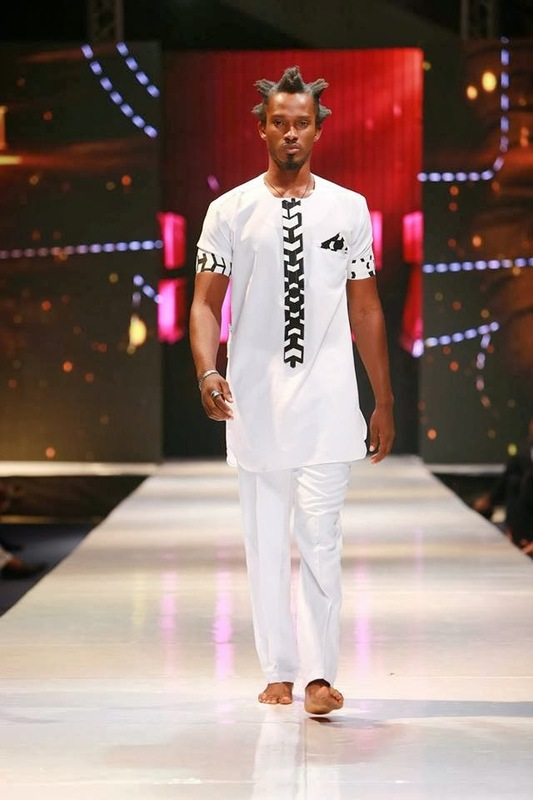 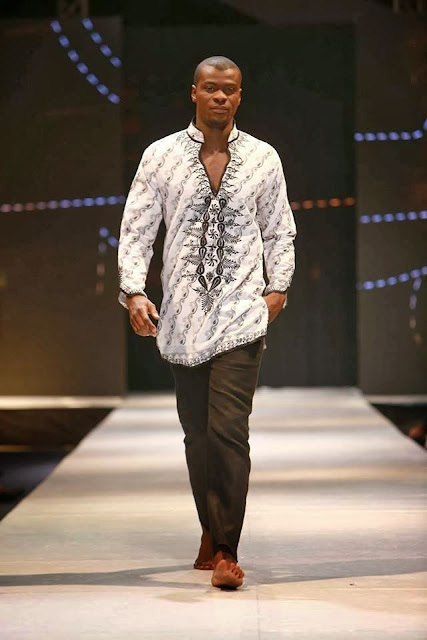 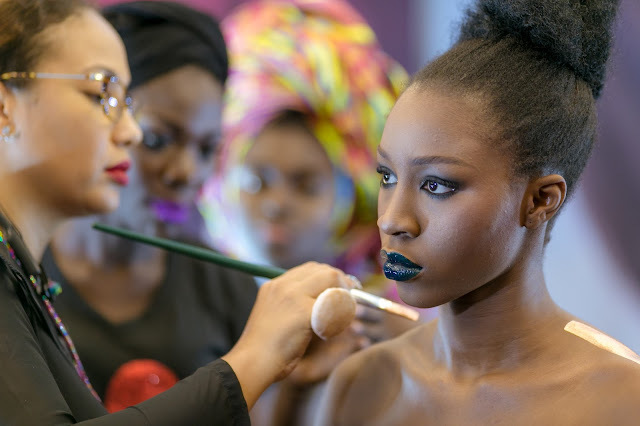 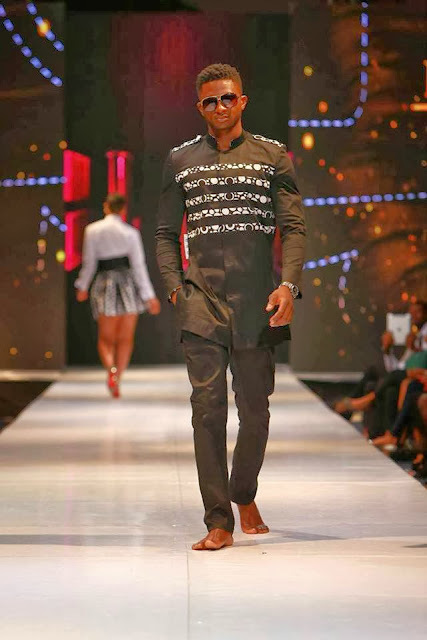 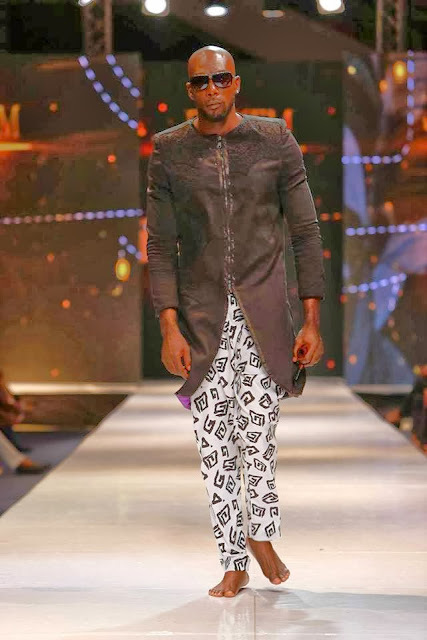 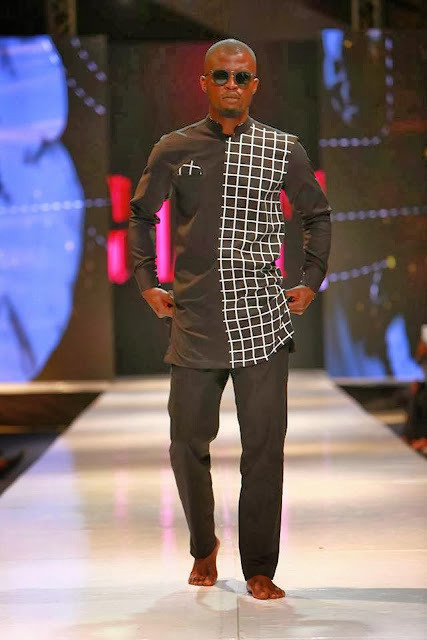 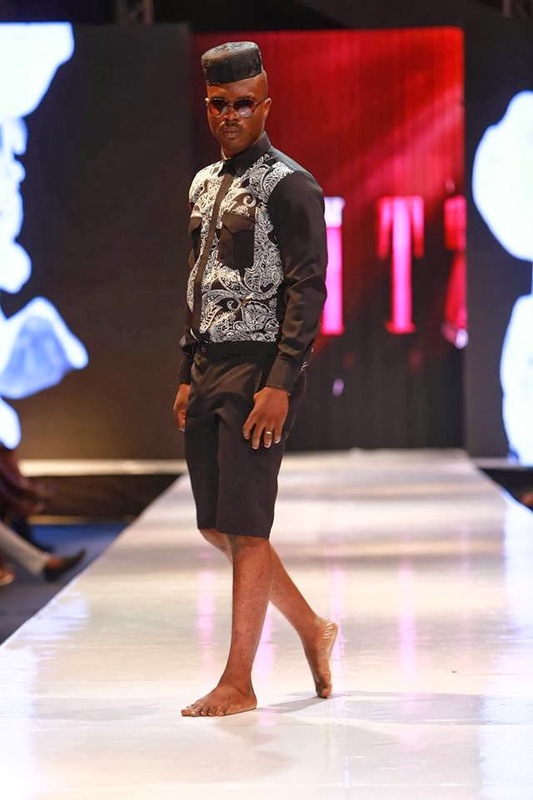 The Ghanaian Big Brother Africa contestant for 2013,who happens to be a fashion designer also showcased at this year's Glitz Africa fashion week. 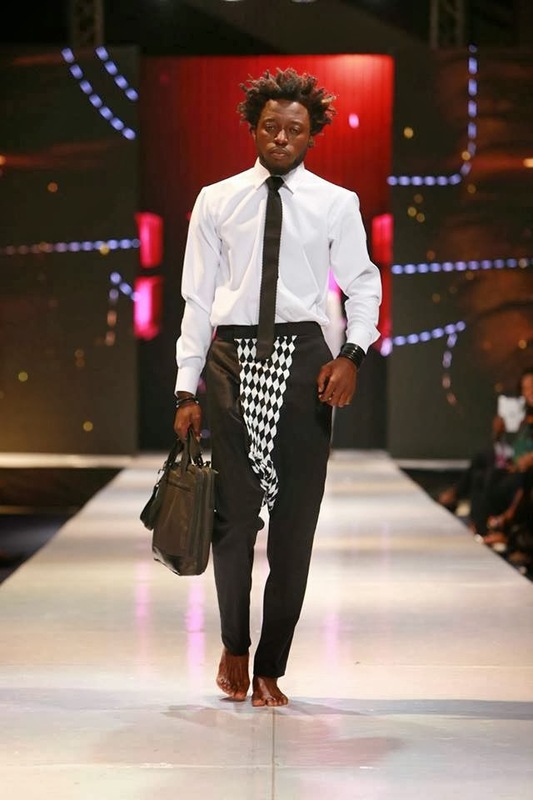 We loved his black and white themed collection. The side attraction of his showcase was that Pokello his girlfriend from the Big Brother Africa house, was his only female model.